Fixed rates on mortgages and savings have been around for years – but the availability of fixed rates on energy in Ireland is not that common. One company that does offer fixed rates is Just Energy. The current dual fuel fixed rate option that is available from Just Energy- through the Switcher website – would work out at €1638 for average gas and electricity usage over one year. Their unit rates are fixed for 12 months. By comparison – the current best dual fuel offer is from Energia – and works out at €1470 over the next 12 months including their cashback offer. 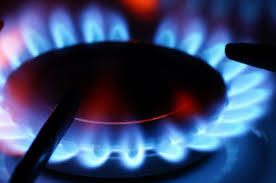 Even if Energia have another 5% increase within 12 months – it will still be cheaper than Just Energy’s fixed rate offer. This offer is only available on the Energia website using the promo code CHEAPESTDUAL . 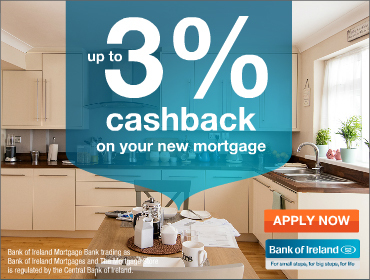 You will get €50 cashback and 35% off their standard electricity rate and 34% off their gas rates for a year. Am not sure how u figure out the yearly costs, but why do u not just list out the unit cost of each company? The figures include cashback offers for new customers – so the company with the lowest unit rate might not work out as the cheapest overall.